Industries - Cotton Holdings Inc.
Cotton’s specialized subsidiaries and divisions provide a complex suite of services including property restoration and recovery, construction, roofing, consulting, workforce staffing, temporary housing and culinary services to public and private entities worldwide. Airport terminals and transportation hubs are critical to our society’s infrastructure. 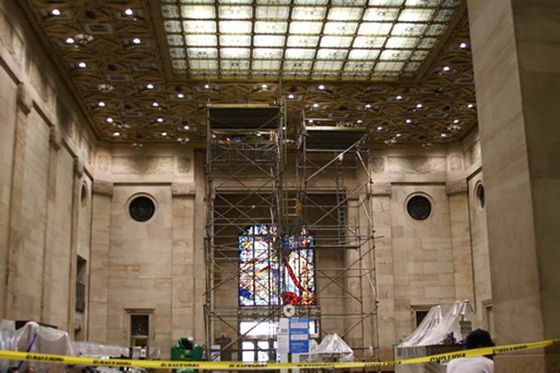 Cotton understands the urgency in restoring these facilities and quickly making them operational. Cotton's response, critical path management, and understanding of security in these operating environments makes them a leader in this field. 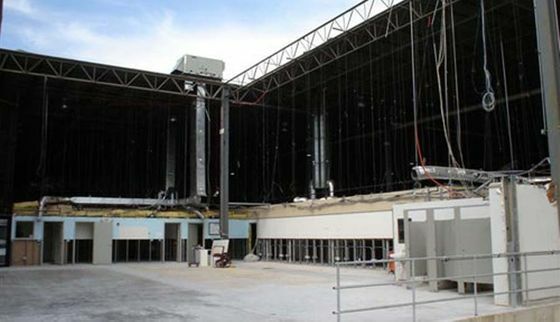 Cotton's expertise is relied upon for airport and transportation facilities that encounter natural and manmade disasters, environmental issues, or are in need of renovations or consulting services. 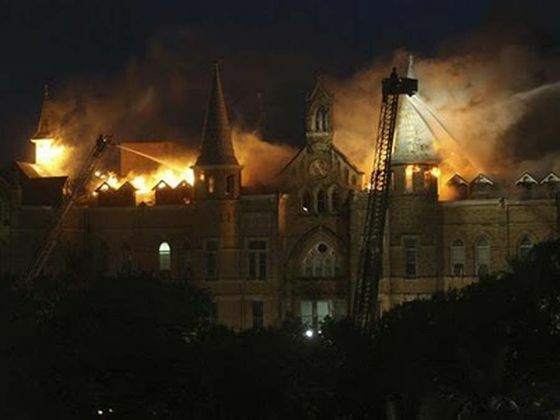 Since its inception, Cotton has been instrumental in the restoration of schools, colleges and universities across the country following property damage. From a small, Private Montessori, to a multi-institutional system, Cotton understands the value placed on the education facilities by each community. Whether it be a single event, or a catastrophic disaster, Cotton is equipped with the professional knowledge, experience, and resources to swiftly return a campus to pre-loss condition. Downtime may call for altered school calendars, conflicts with sporting events and extracurricular activities, student relocation, and almost inevitably, lost revenue. Therefore, education officials rely on Cotton's innovative solutions and service models to effectively minimize these issues and put kids back in the classrooms. Banks and other financial institutions such as stock brokerages, mortgage lenders, mutual funds companies, insurers, and others know the value of establishing and maintaining close personal relationships with their customers. So when a disaster occurs it is vital to put things to rights as quickly as possible. Cotton understands the pressures on financial institutions to get back to face-to-face operations fast. The attention is in the detail, and Cotton’s trained staff will expertly handle the inventory, transportation, and recovery of all sensitive data and information. 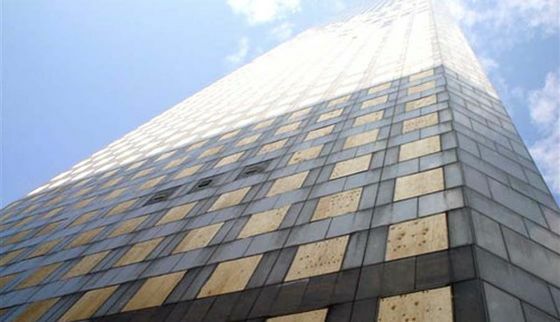 Around-the-clock response, paired with our ability to provide everything from data and wet document recovery, to complete building restoration, Cotton can be relied upon to get financial firms back in business, with minimal interruption. 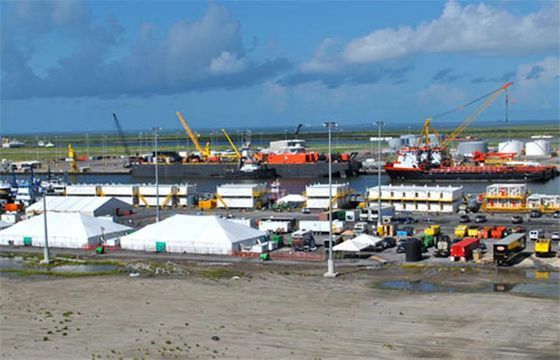 When a disaster strikes a region, citizens look to the public sector for assistance. However, government agencies often are hampered by floodwaters, communication outages, power outages, and other problems that can hinder response time. Cotton has a track record of helping government agencies, as well as disaster relief organizations, respond to disasters at lightning speed so they can get back to serving their citizens as quickly as possible. Government entities such as hospitals, schools, and universities are the backbone of their communities and are relied upon for critical services, shelter, and support after a disaster. Cotton works with these entities in order to restore their facilities so they can serve their constituents. Medical services are critical to a community, especially in the wake of a large catastrophic event. 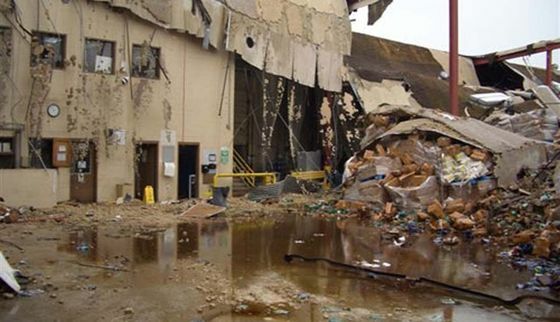 When damage occurs to a healthcare facility, Cotton understands the urgency of the situation. Priority response is imperative to limit interruptions in patient care. Cotton's operations personnel are OSHA-certified and trained in responding to projects involving blood borne pathogens and bio hazardous materials. Further, Cotton's equipment is approved for use in healthcare facilities and complies with, or exceeds, industry standards. Cotton has a rigorous cleaning and maintenance program to ensure equipment is free from harmful contaminants and safeguards against cross-contamination that can occur from job to job. Cotton is in compliance with all local, state, and federal regulations. Healthcare providers across the country rely on Cotton's expertise and quick response to return their facilities to operational status in the wake of a disaster. Cotton understands that a delay in business and services means lost revenue for our customers, especially in the hospitality industry. When damage occurs to a hotel or resort, the property may ultimately be closed for business until necessary repairs have been made. Commitments to guests cannot be honored, reservations for future bookings must be cancelled until a re-opening date is set, valuable staff may seek employment at other properties, and revenues from rooms, events, and food and beverage services are lost. Using innovative approaches to complex situations, Cotton has developed practices that can substantially accelerate the recovery process. Hotel chains and resorts, both in the U.S. and internationally, rely on Cotton's expertise and services to get them back in business in the shortest possible time and with the greatest efficiency. Cotton's experience and track record are models for the industry. From initial project assessment and planning, through catastrophe management, restoration and reconstruction, Cotton's certified and experienced disaster recovery professionals can be counted on to handle all of the details. Strict adherence to site safety and quality control plans is necessary during every phase of an industrial project. A solid record of compliance with local, state, and federal guidelines and regulations means peace-of-mind for our clients that the job is done right. Cotton understands that disruption to a businesses’ supply chain can have a domino effect on related products and the multiple markets they service. From initial project assessment and planning through catastrophe management, restoration, and reconstruction, Cotton's certified and experienced disaster recovery professionals can be counted on to handle all of the details. 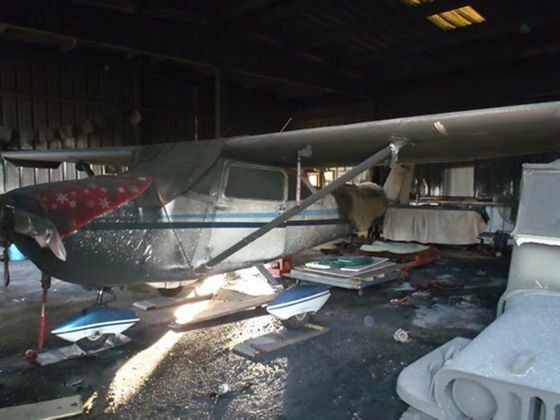 Detailed inventories of damaged product and thorough photo documentation are crucial for claims reimbursement in these scenarios. Further, strict adherence to site safety and quality control plans is necessary during every phase of the project. A solid record of compliance with local, state, and federal guidelines and regulations means peace-of-mind for our clients that the job is done right. 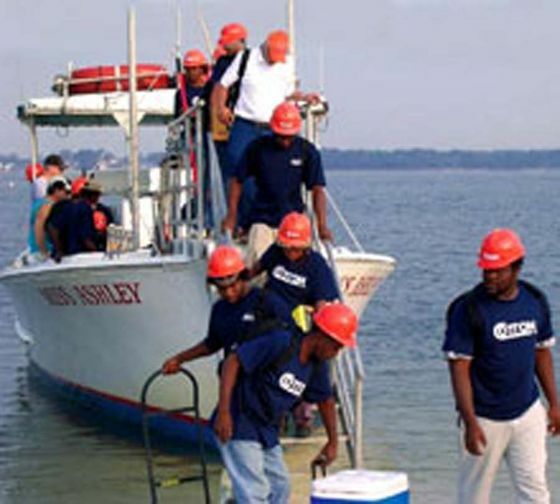 Whether helping to clear an offshore oil spill, or locating and disposing of floating or submerged debris or abandoned vessels, Cotton has the experience, equipment, manpower, and know-how to handle marine projects large and small, with minimal environmental impact. 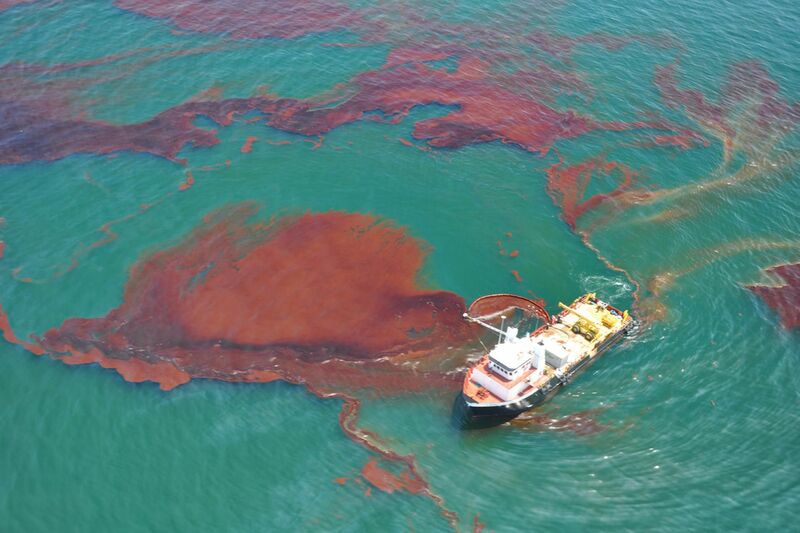 Cotton can deploy offshore vessels and large labor forces to provide support for cleanup and decontamination efforts following spills and other environmental mishaps. Working in both offshore and inland waterways, Cotton’s marine services also include removing debris from shoreline grasslands and wildlife sanctuaries. Whatever the nature or scale of a marine disaster, Cotton is equipped to help provide an environmentally friendly solution. 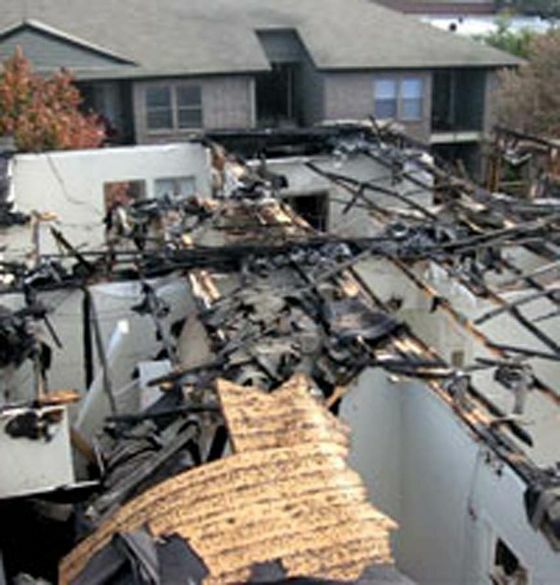 Damage to residential structures can pose a complex problem set. 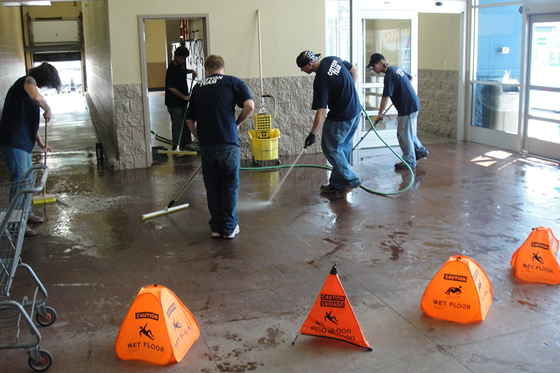 Cotton offers turnkey services, from emergency repairs, to reconstruction through remodeling and finished build-out. Allowing Cotton to perform the complete project saves time and money by streamlining the process for the management company, and alleviates the stress of communicating with multiple contractors. 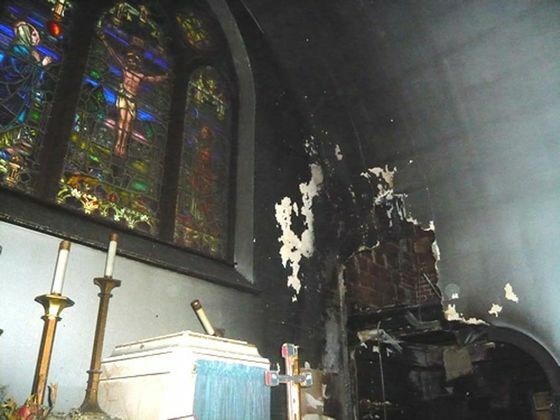 The onset and immediate aftermath of one of these events can be a confusing scene, as families are displaced, and concerned with the belongings that they left behind as well as the and the well-being of loved ones, friends, and pets. Immediate security measures are essential in ensuring secondary injuries are prevented, and to secure tenant and owner property. Cotton's team is experienced in dealing with these situations and every measure is taken to exceed the expectations of owners, property managers, and tenants. 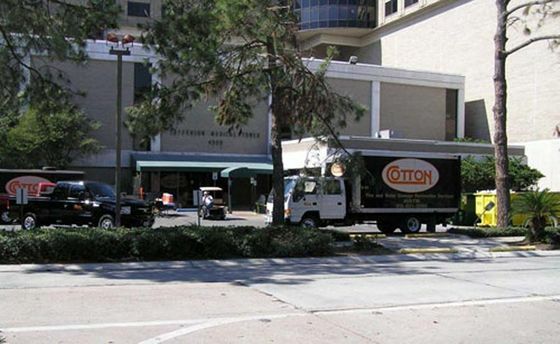 Satellite offices, business parks, and high-rises all rely on Cotton's full range of services for quick turnaround after a disaster. 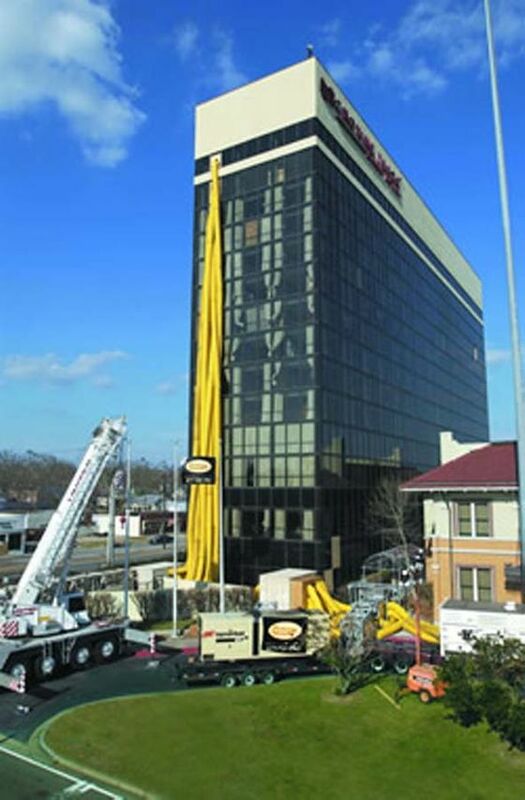 Cotton will consult with clients to determine the best approach to recovery, taking into consideration the objectives of the individual businesses affected and the customers they serve. Cotton strives to exceed the expectations of building owners, property managers, and tenants during all phases of the project, from start to completion. Major corporations and local retailers partner with Cotton to ensure their recovery will begin immediately when disaster strikes. Retail businesses with large inventories can present specific challenges. Getting stores ready to re-open for business is a specialty for Cotton. Cotton keeps well-organized project files and thorough documentation, providing a quicker and more efficient, claims cycle. Fortune 500 companies, local retailers, shopping center owners, and other commercial entities call on Cotton's expertise to get them back in business as quickly as possible. Major weather-related damage or other catastrophic events that put important sporting venues partly or wholly out of action can have far-reaching results. Not only may local fans be unable to attend events, but also financial losses can be huge for the resident team, area vendors, and others. If competition games have to be cancelled or moved elsewhere, the entire city or community can suffer major loss of potential revenue. 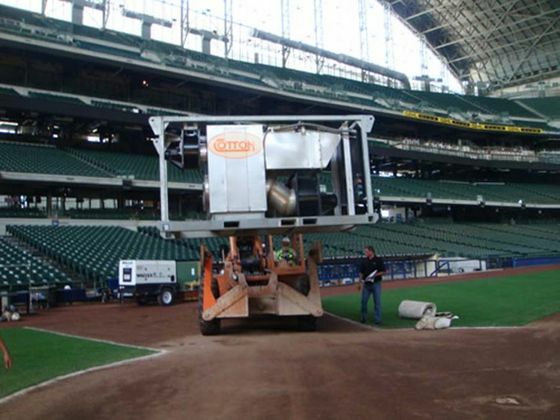 From stadiums and courts, to racetracks and golf courses, our certified professionals have the specialist experience required to deal with all types of facilities, and our turnkey solutions guarantee all bases will be covered and work will be completed on schedule and on budget. The importance of worship centers lies not only in the spiritual guidance they provide, but also in their vital role in providing community support for their members. Cotton understands how disruptive and distressing a catastrophic event can be to the complex web of ministries and services provided by worship centers in today’s fast-paced world. Cotton’s focus is getting these facilities back up and running as quickly and cost-effectively as possible, with minimal disruption to services and the community.